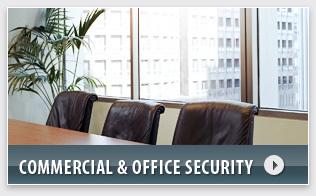 Video surveillance is having a major impact on security systems and the protection industry. It is used to increase awareness of critical areas and provides concrete information should there be an investigation. Advanced technology also offers many ways to get and review live and recorded activity. Not just for use in jails, surveillance systems are being used in multiple settings, including homes and cabins to give owners peace of mind and an added sense of security. 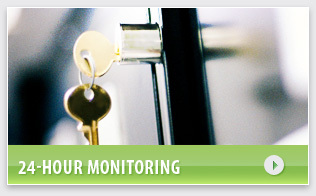 Alarm & Communication Systems will work with you to determine the needs of the particular area you need to watch. Cameras have been developed to capture information outdoors in all weather conditions and indoors in all environmental conditions. The camera to fit your situation is just a phone call away.